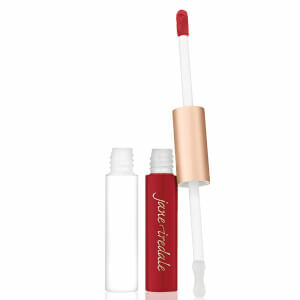 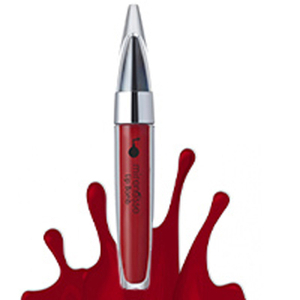 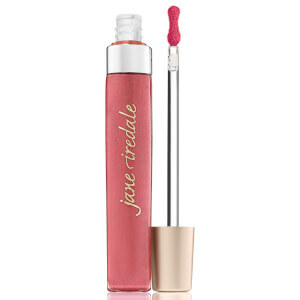 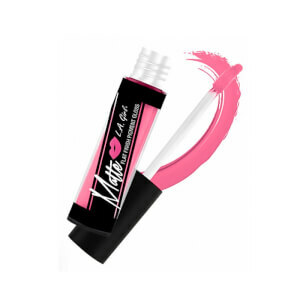 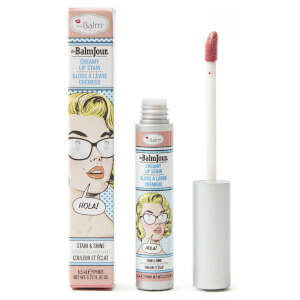 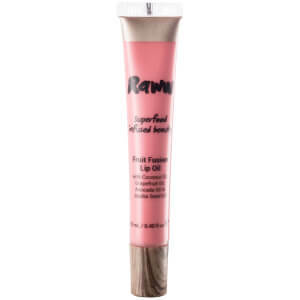 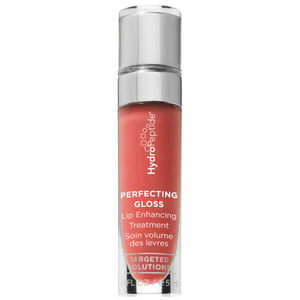 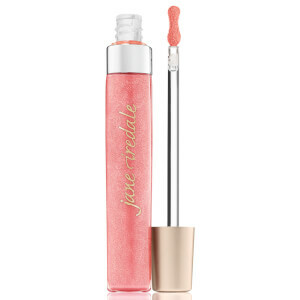 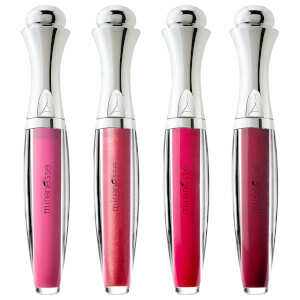 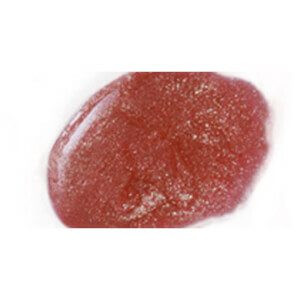 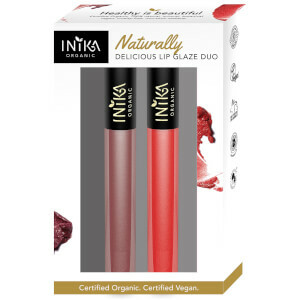 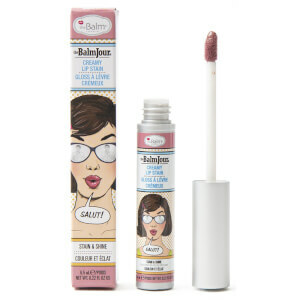 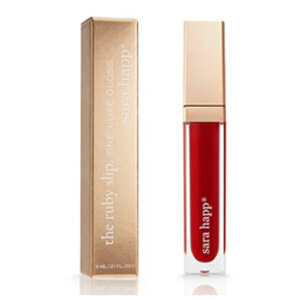 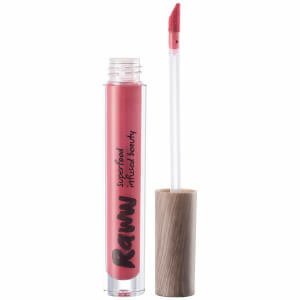 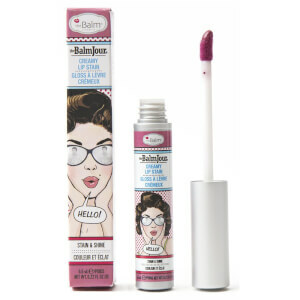 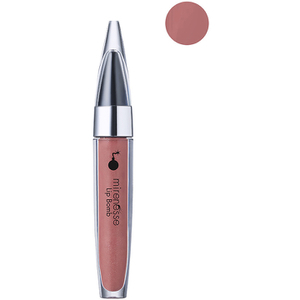 Throw things back to being an idealistic, makeup-obsessed teen by adding a lip gloss into your makeup routine! 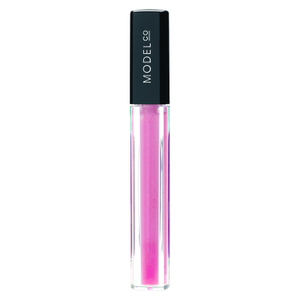 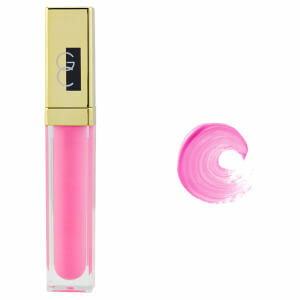 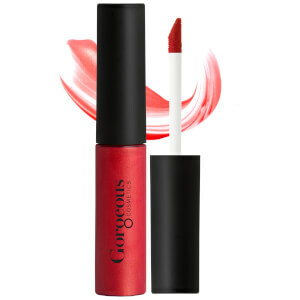 With gloss making a very powerful comeback, you’ll be right on trend when wearing something with max shine on your lips. 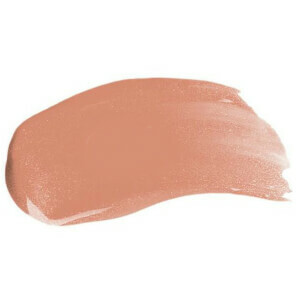 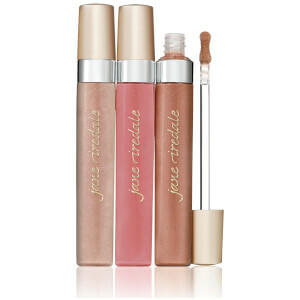 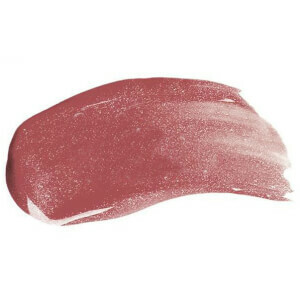 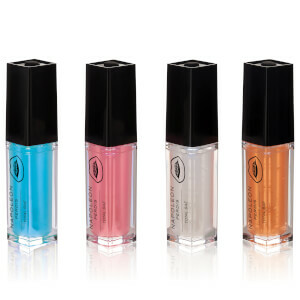 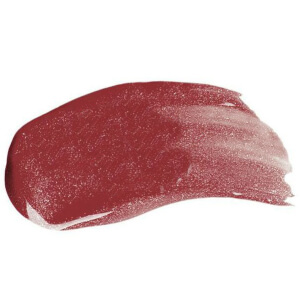 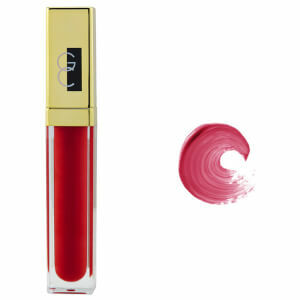 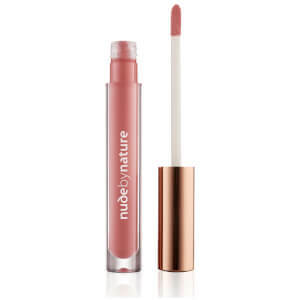 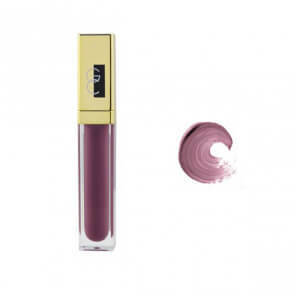 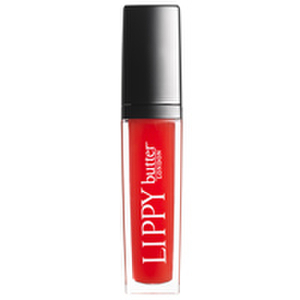 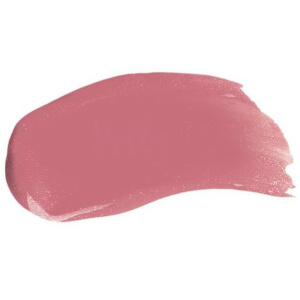 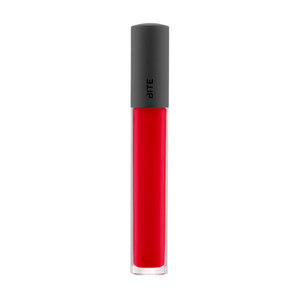 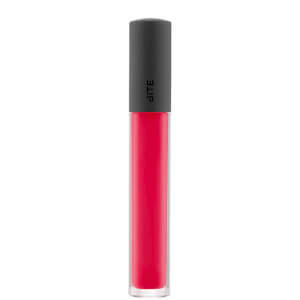 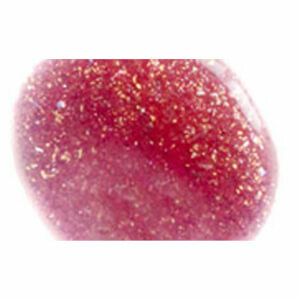 Amplify a bold hue with something transparent, or wear a tinted shade alone for a subtle look.